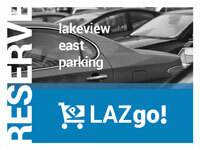 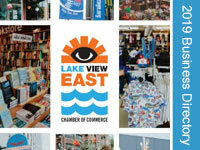 What Is Lakeview East Community Partnership (LVECP)? 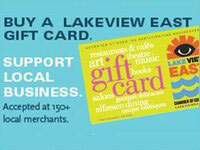 LVECP is an independent non-profit, 501(c)3, philanthropic arm of the Lakeview East Chamber of Commerce comprised of community residents. 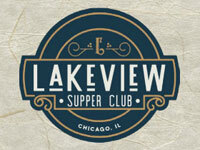 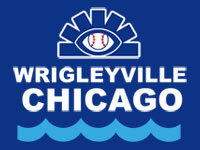 Our mission is to contribute to local non-profit organizations to enhance the quality of life in Lakeview by supporting community development projects as well as arts and neighborhood beautification.